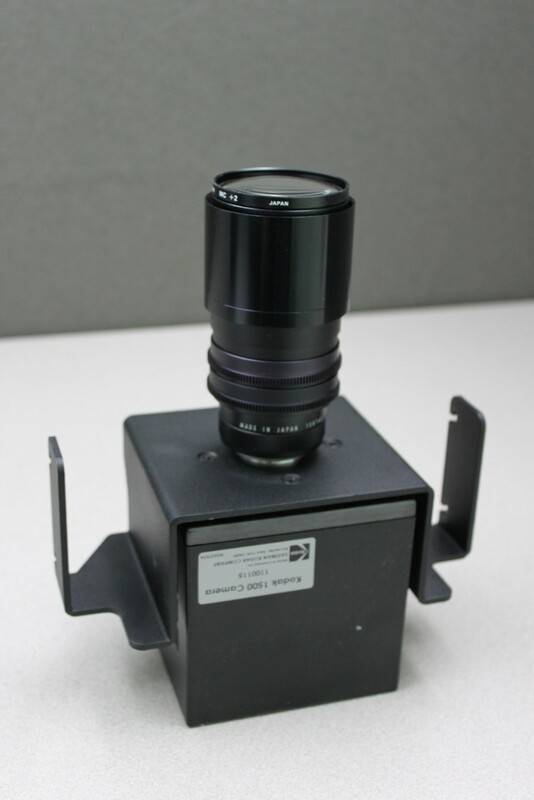 Kodak 1500 Camera from GEL Logic 1500 Transilluminator Integrated Imaging System . New Life Scientific, Inc. This is a functional Kodak 1500 (1100115) camera pulled from a Kodak GEL Logic 1500. Due to a lack of drivers, we were not able to test the Logic 1500. The camera is functional, as we were able to see its image on a computer. In excellent condition, this Kodak 1500 camera is protected by our 90-day warranty.